Malang tea plantation. 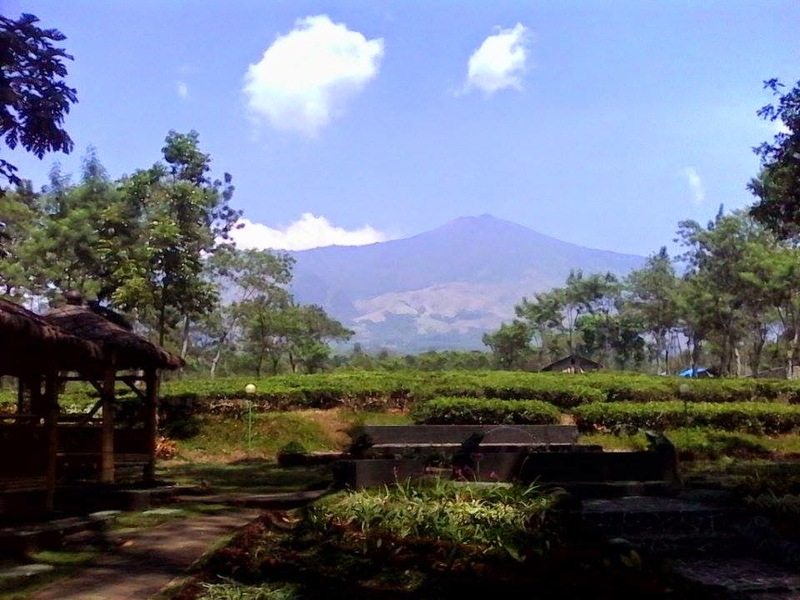 Famous tea plantation in tour and travel malang, that on slopes of Mt. Arjuna as compliments of your malang bromo tour. Wonosari Tea Plantation located 6 km from Lawang or 30 km north of Malang City or 80 km south of Surabaya city with altitude between 950 - 1.250 ASL. 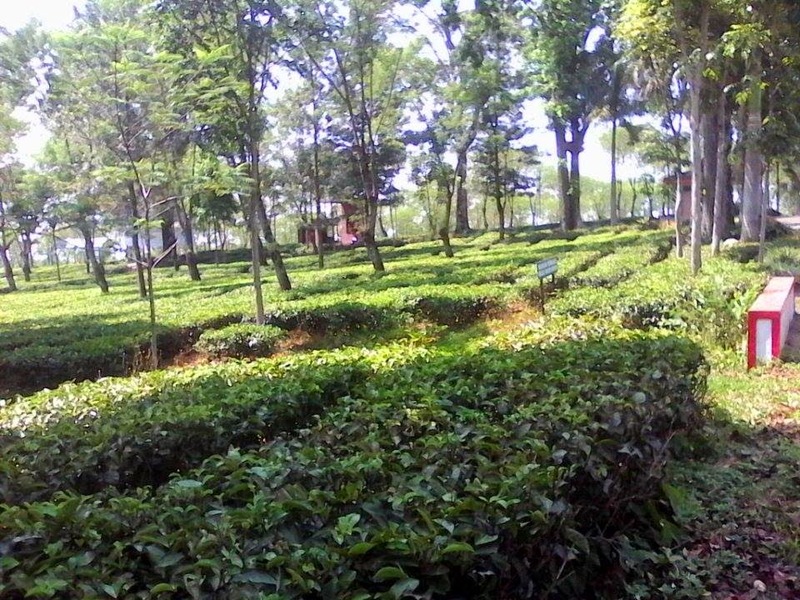 Java tea plantation. 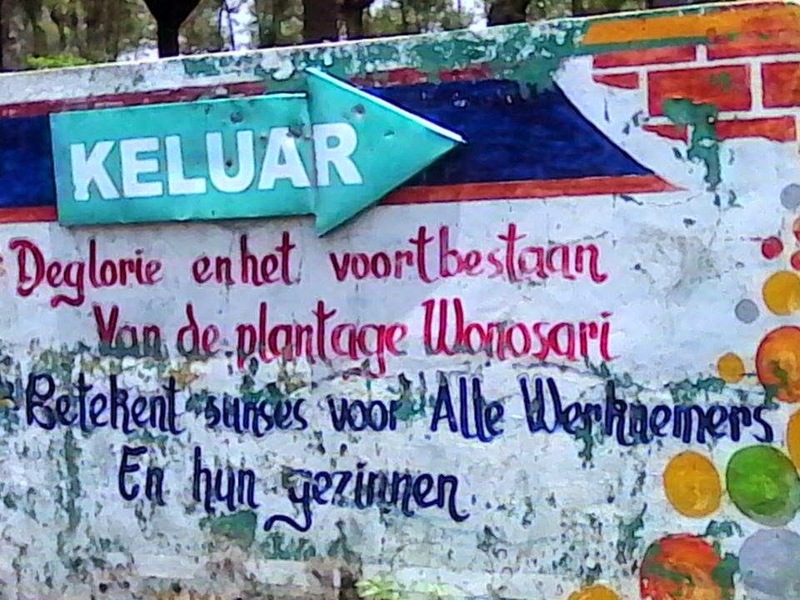 In this Wonosari Tea Plantation, tourists can viewed the natural charm of the Malang tea plantations and breathe fresh air while walking (tea walk) around the tea plantation and also can see how to processing of tea leaves to be ready for brewing tea. At House of Tea, you can also enjoy tea directly from Wonosari Tea Plantation in the warm with accompanied by extensive views of the gardens and green tea. Next month we will have tour to Malang-Bromo and Ijen. Thanks for sharing, we will explore this area.